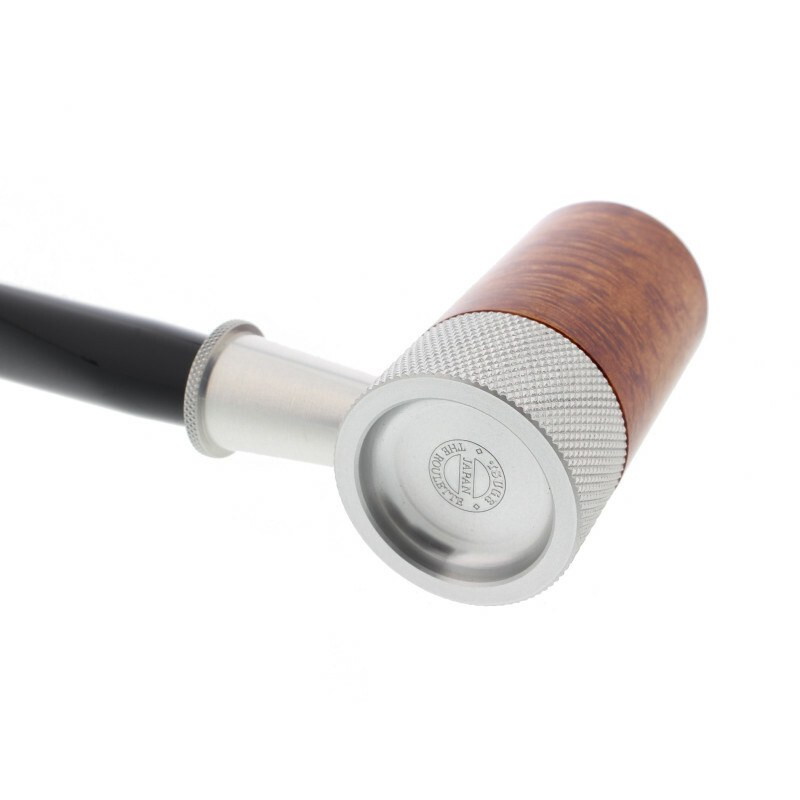 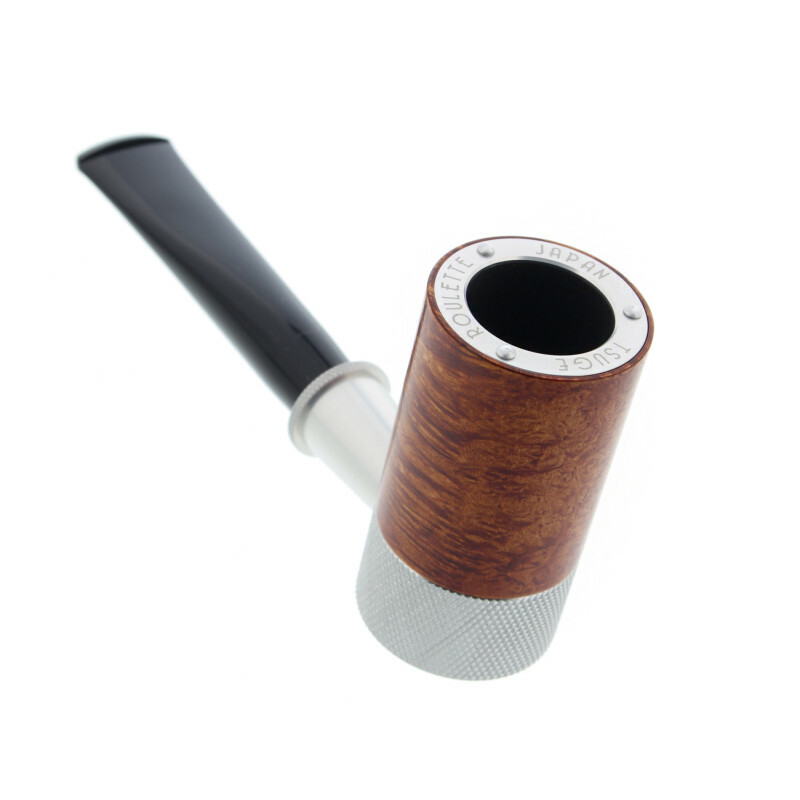 The roulette is designed in a way that include a decantation chamber at the bowl bottom. 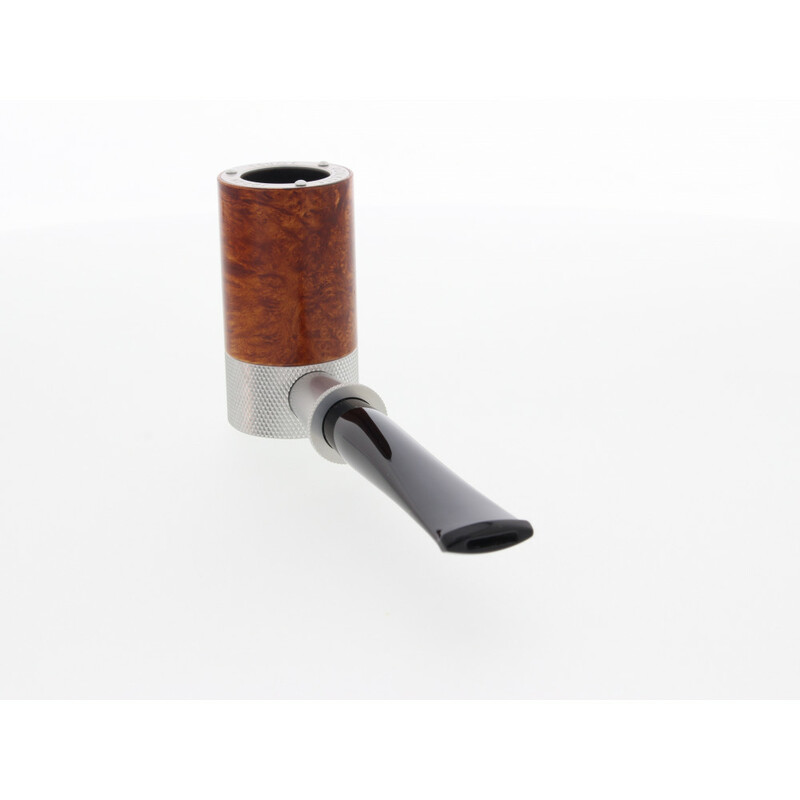 This chamber will help the smoke cooling down while smoking. 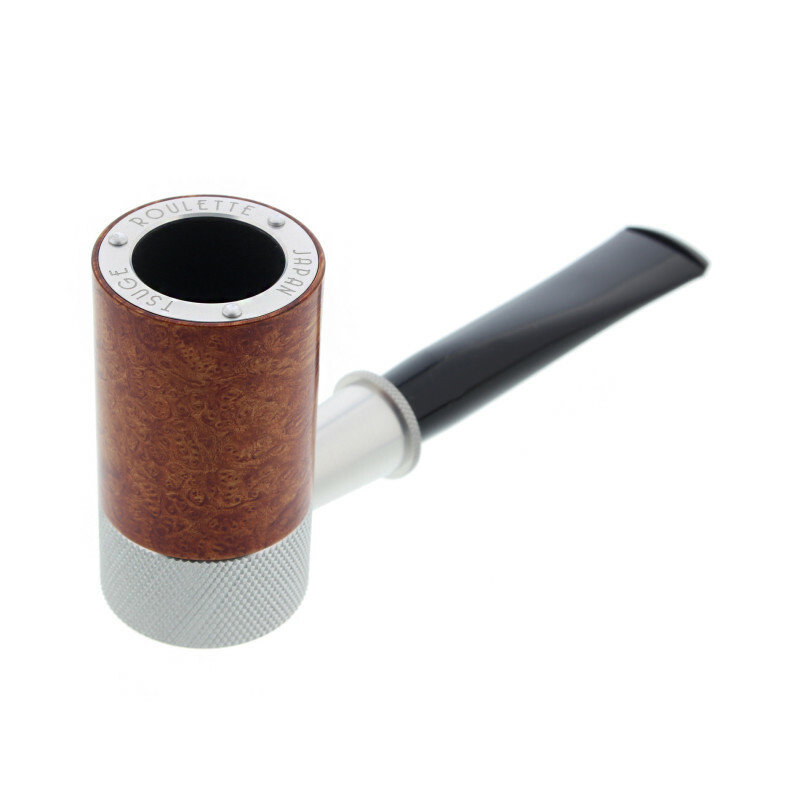 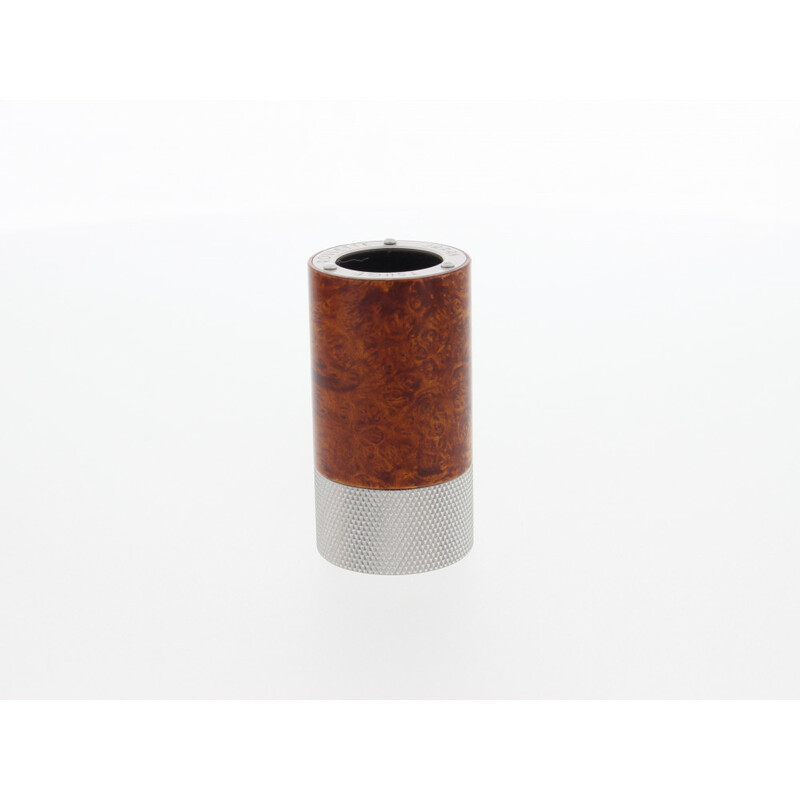 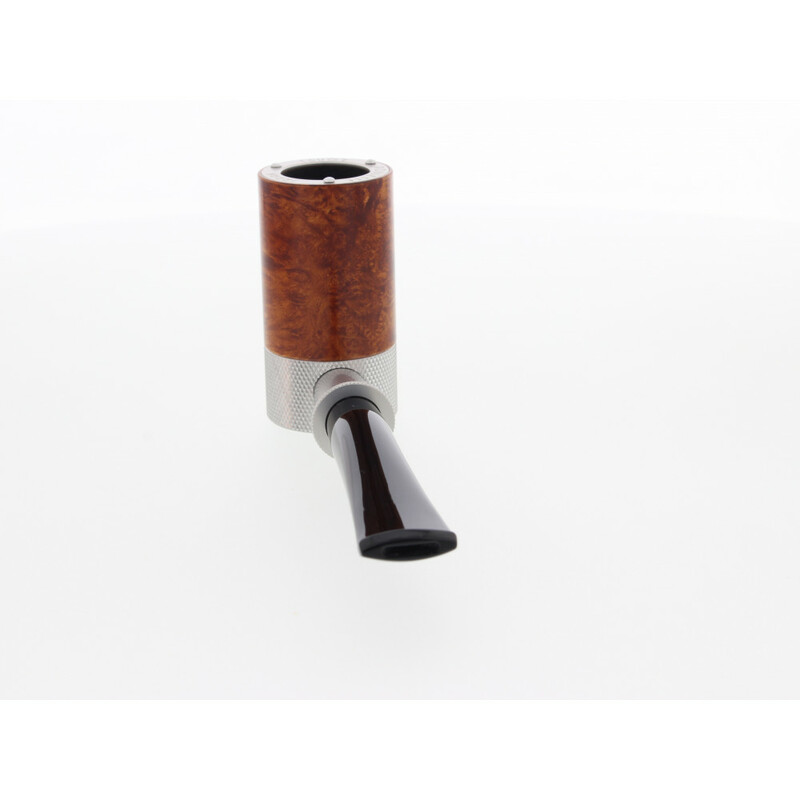 You can also fill the chamber in with tobacco in order to change the smoke flavour. 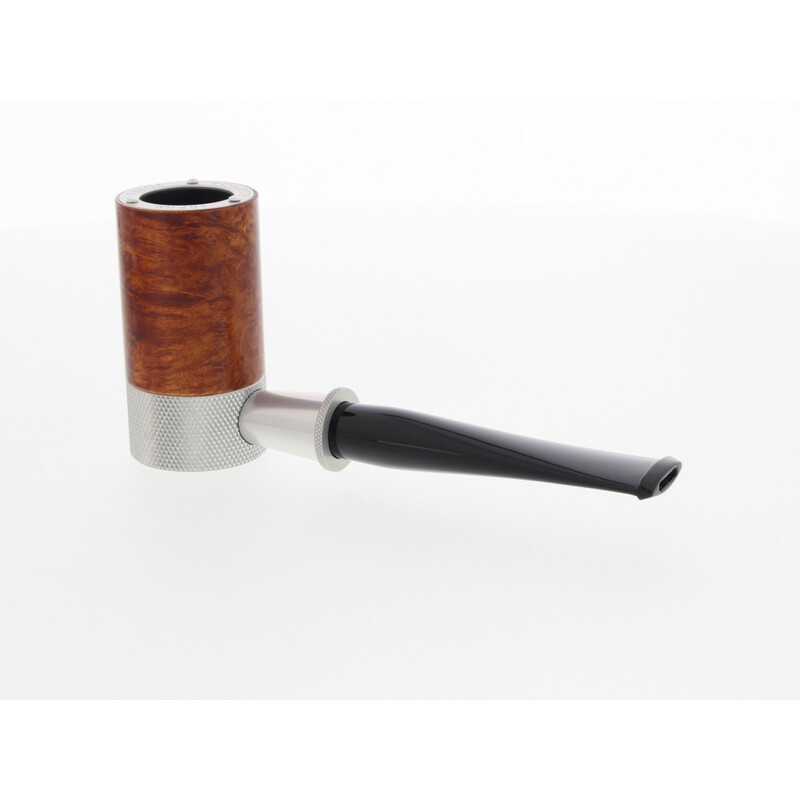 The bottom part and the stem are removable. 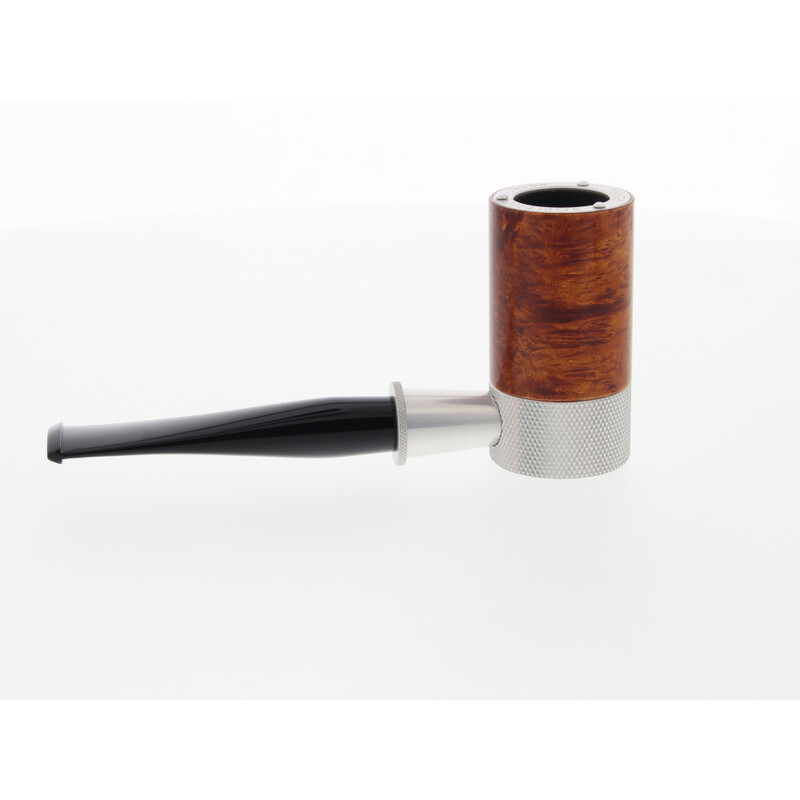 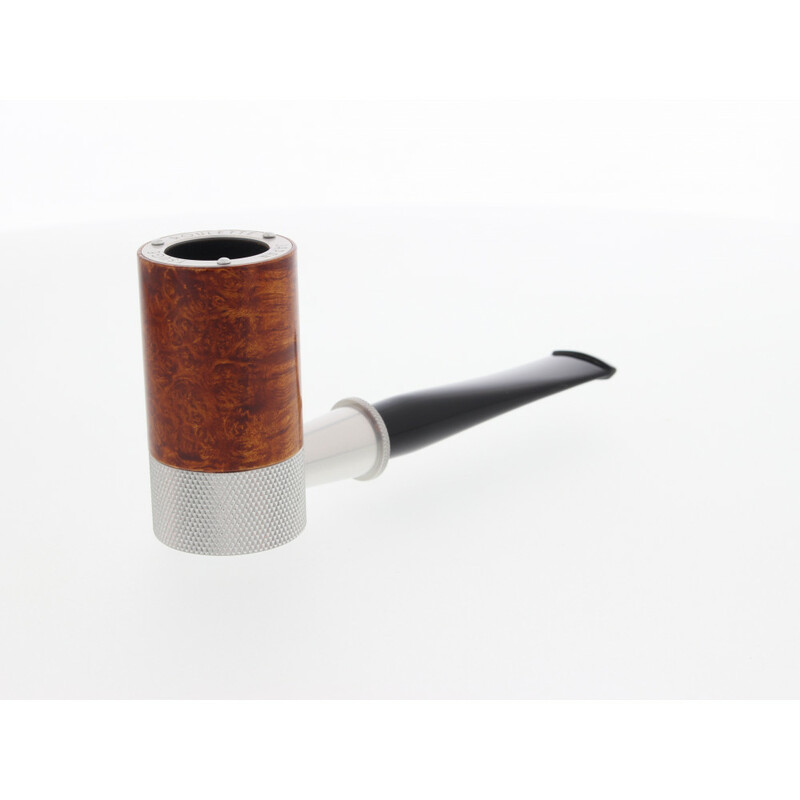 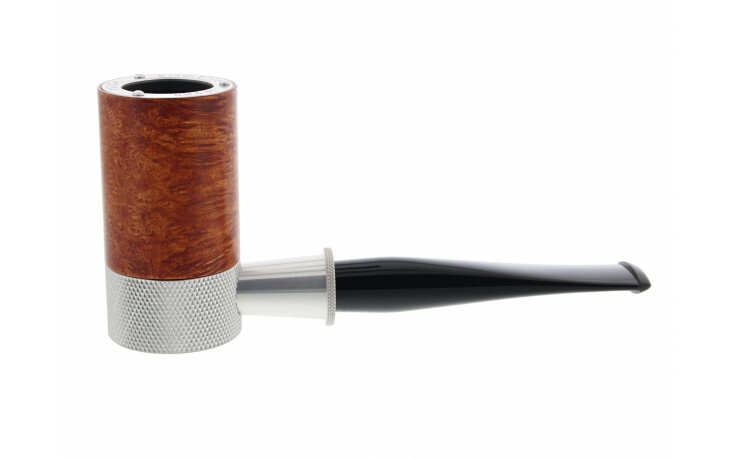 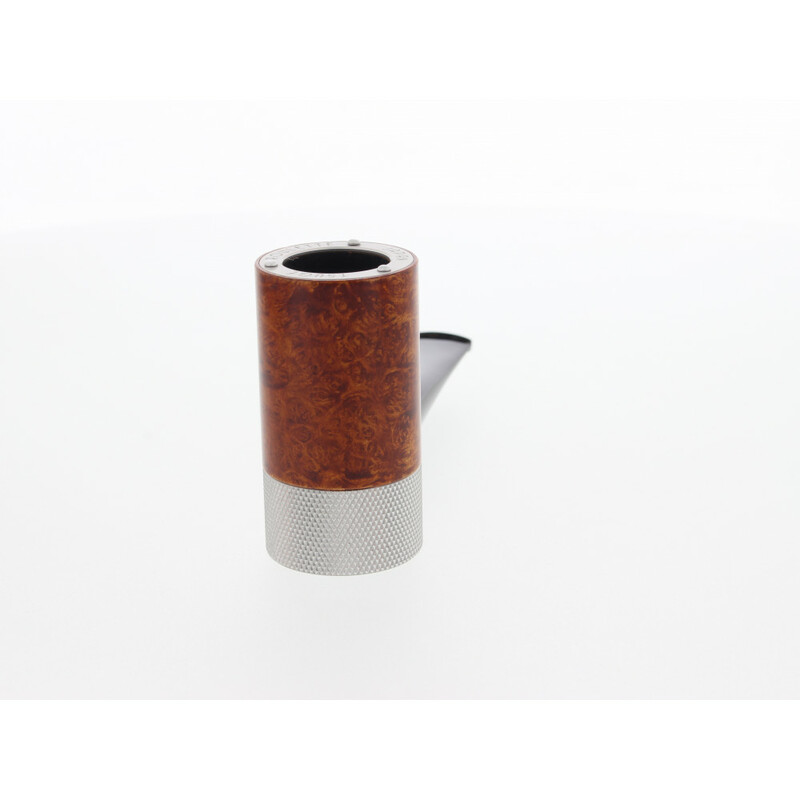 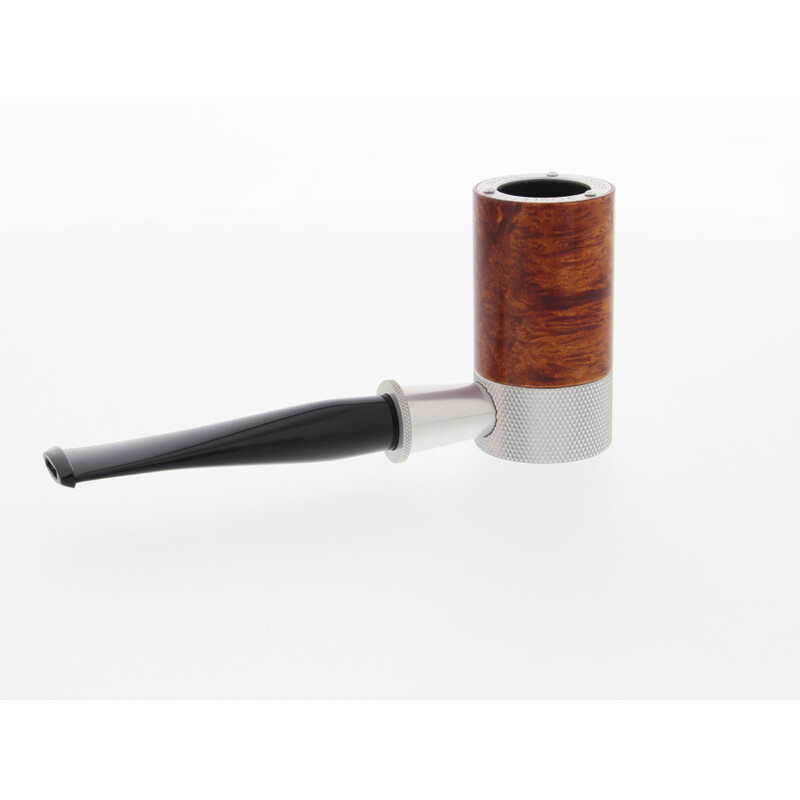 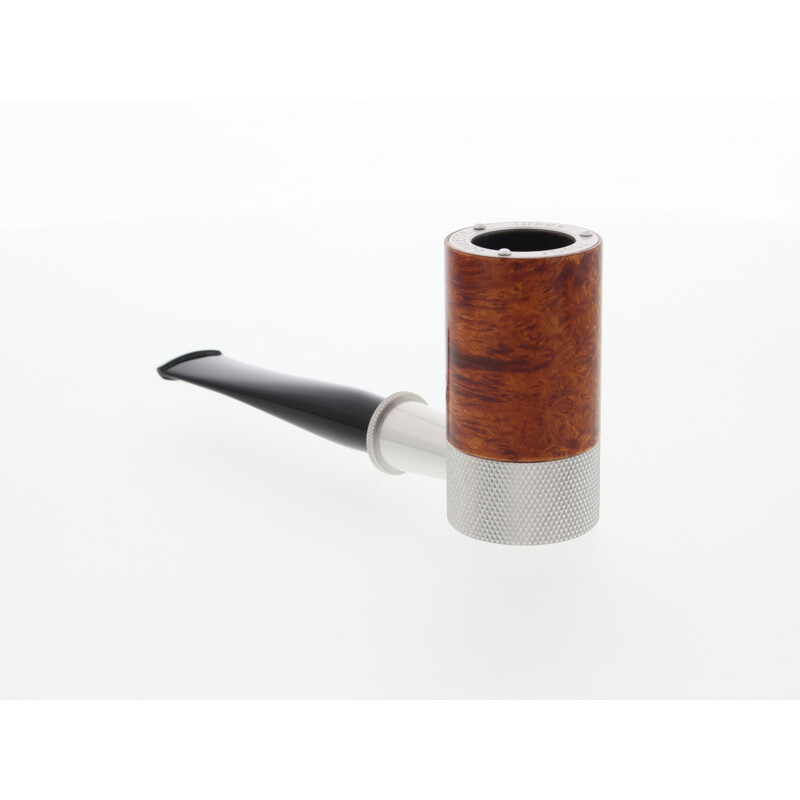 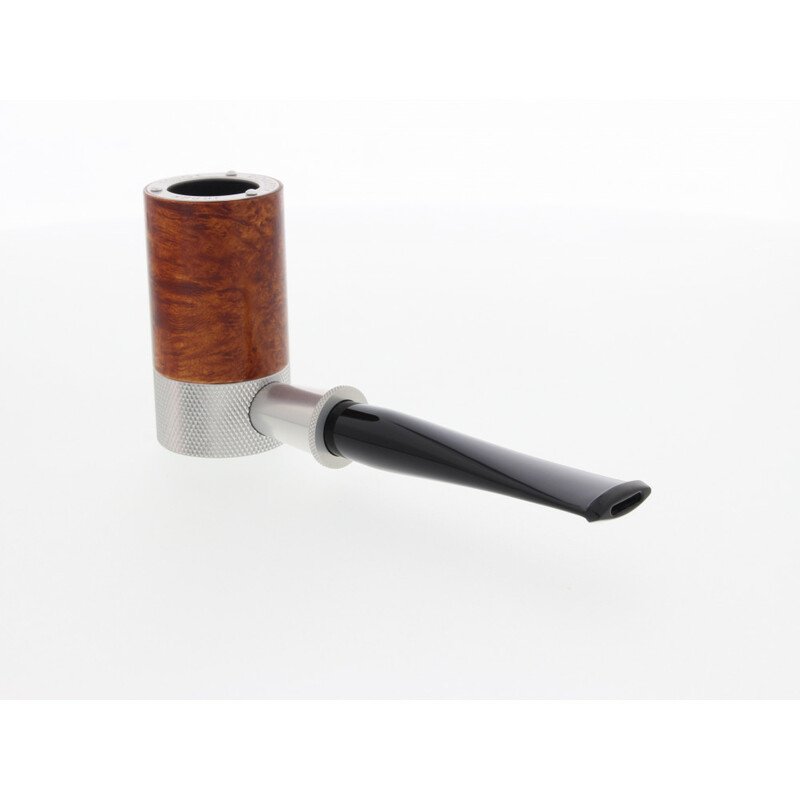 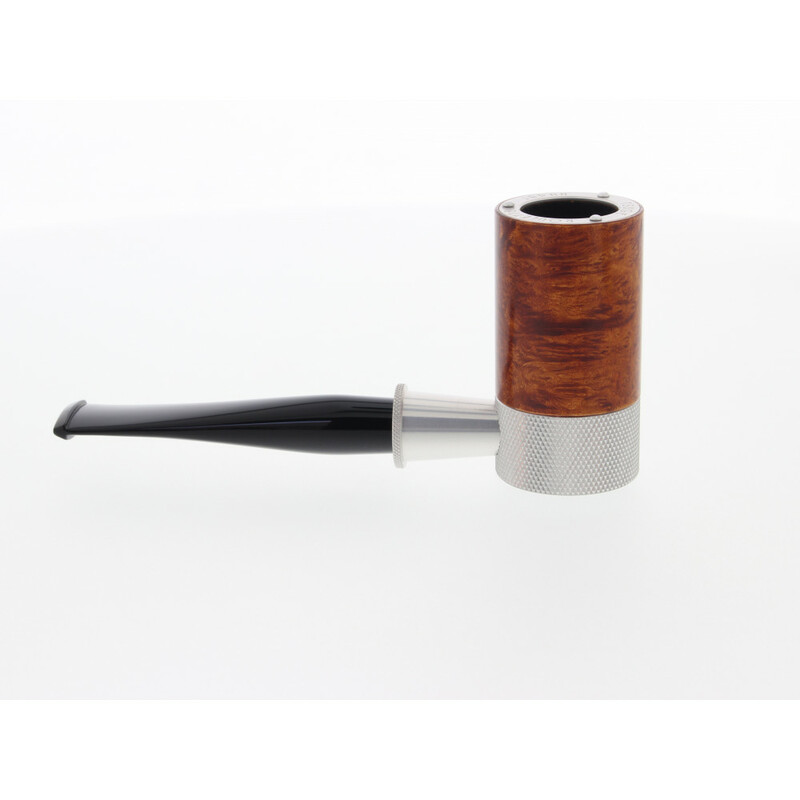 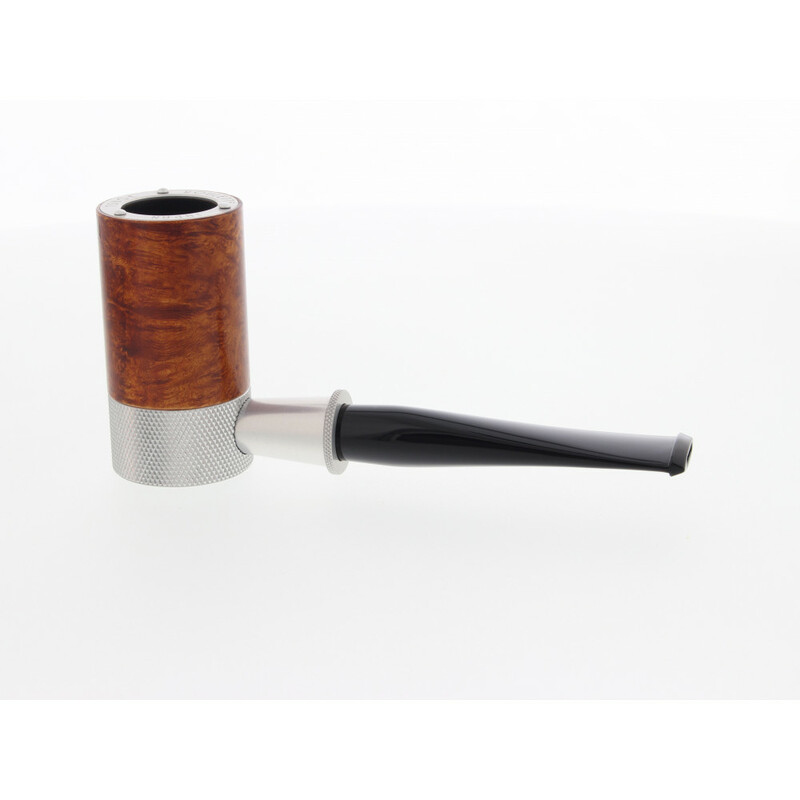 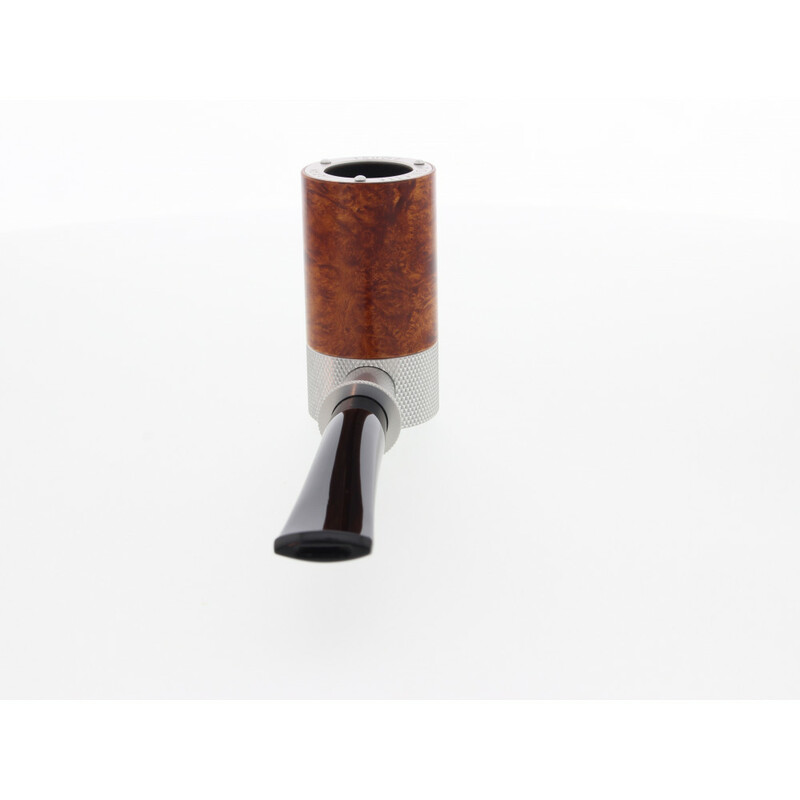 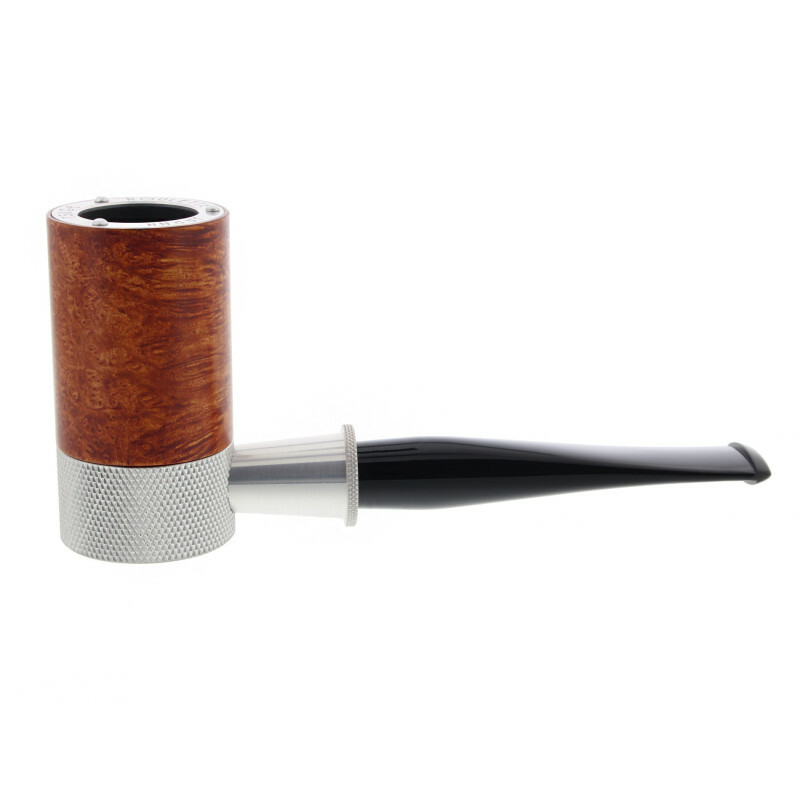 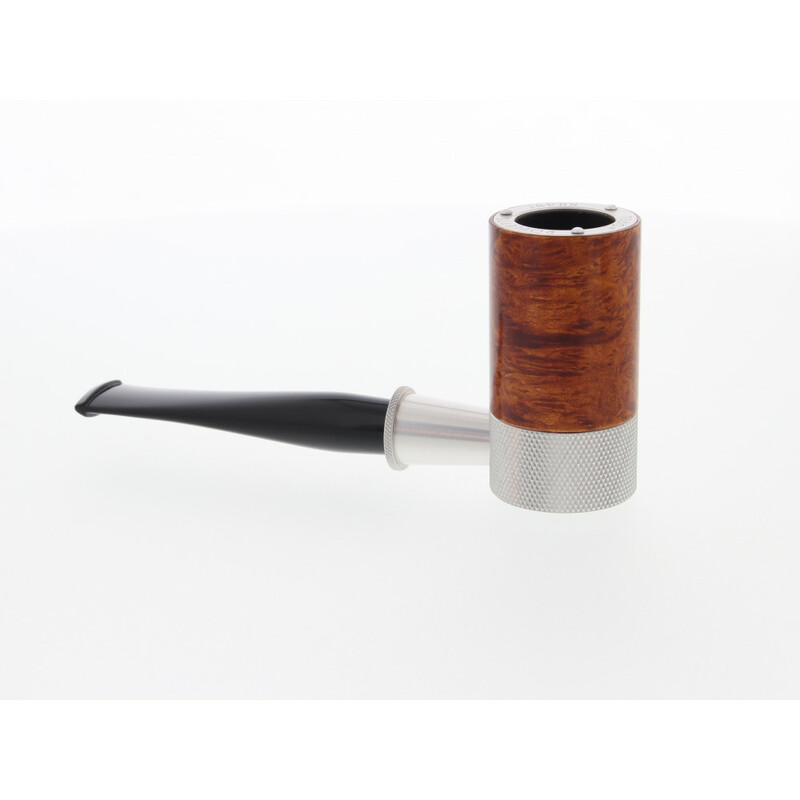 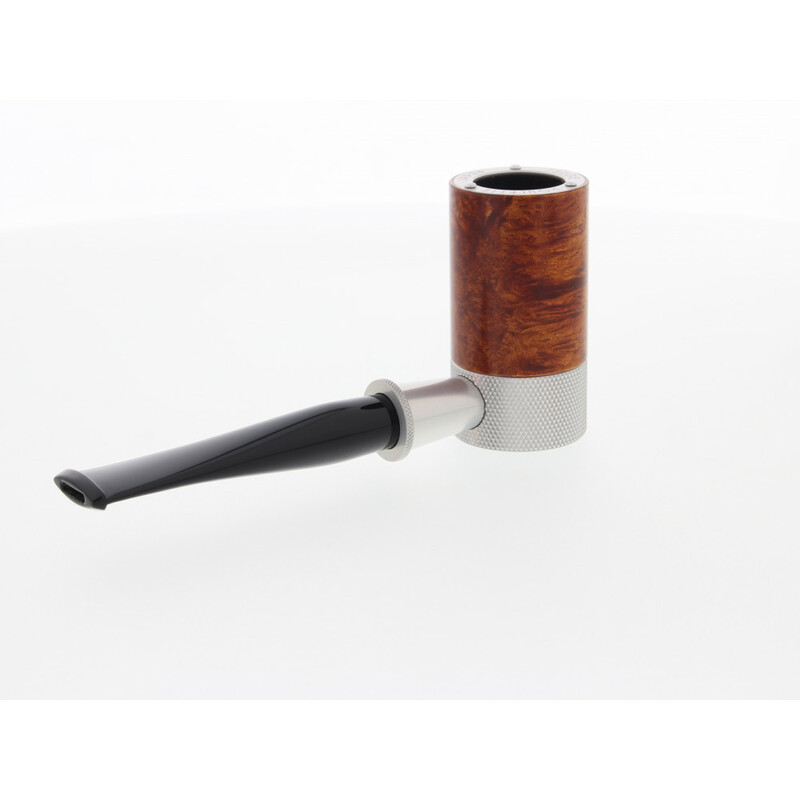 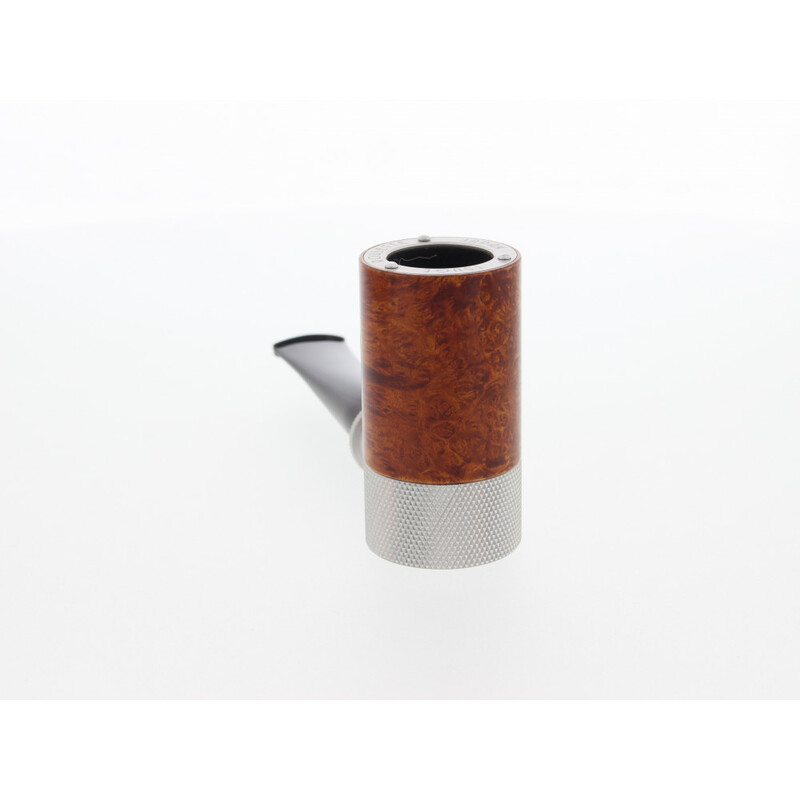 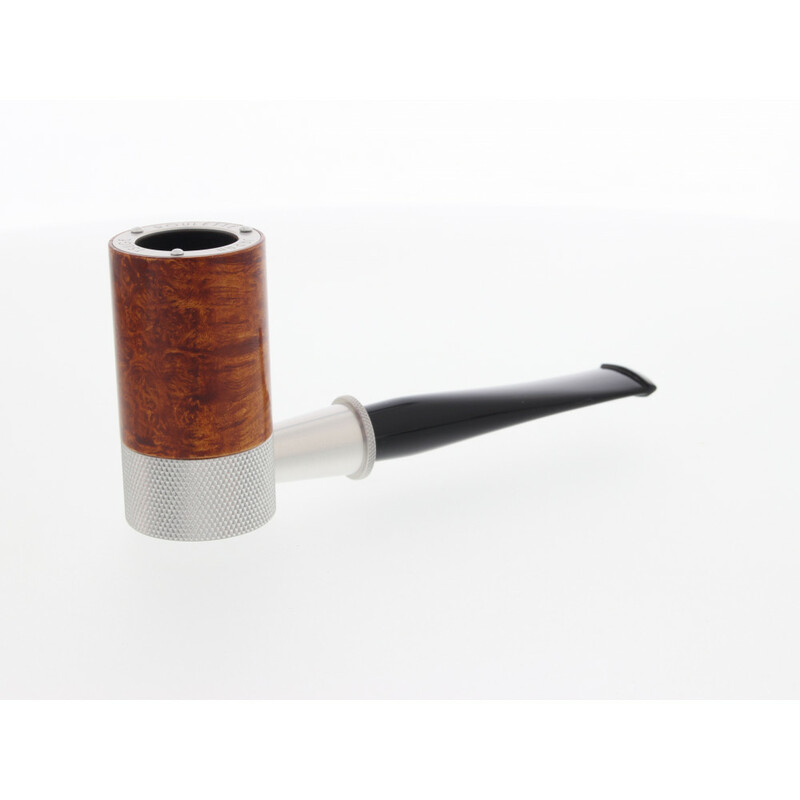 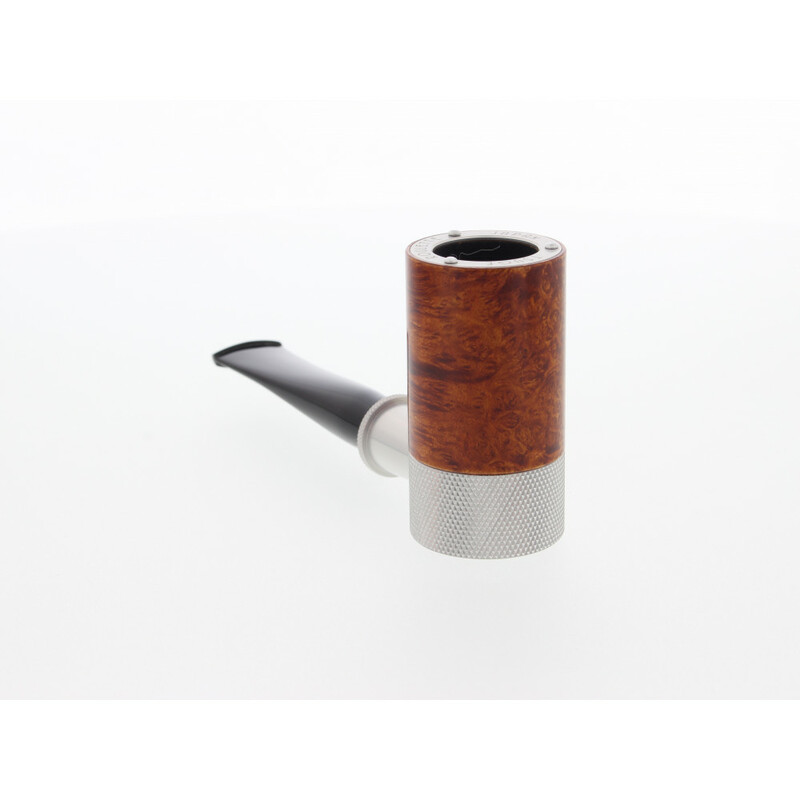 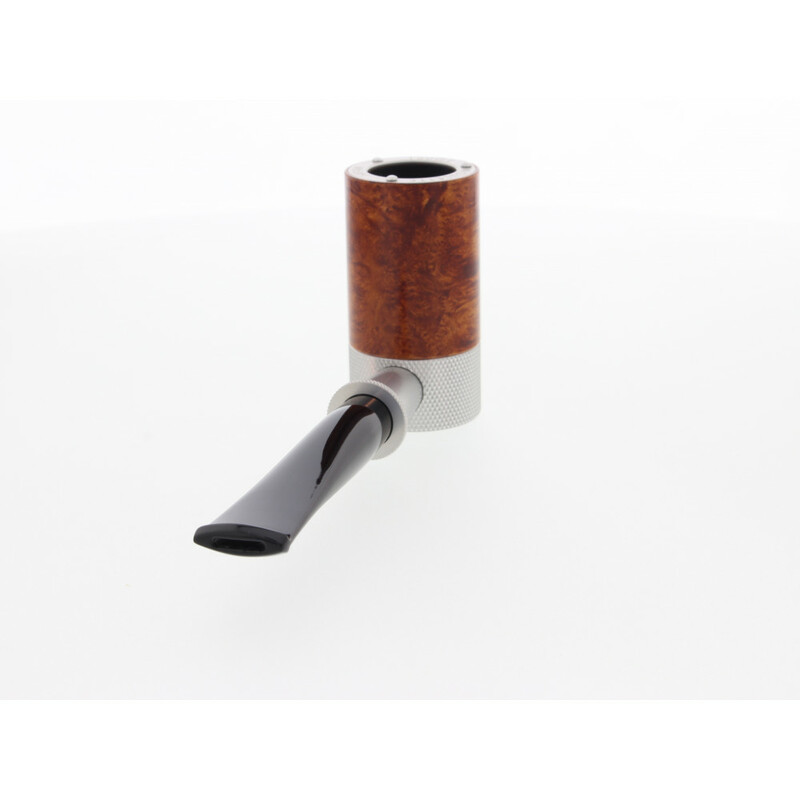 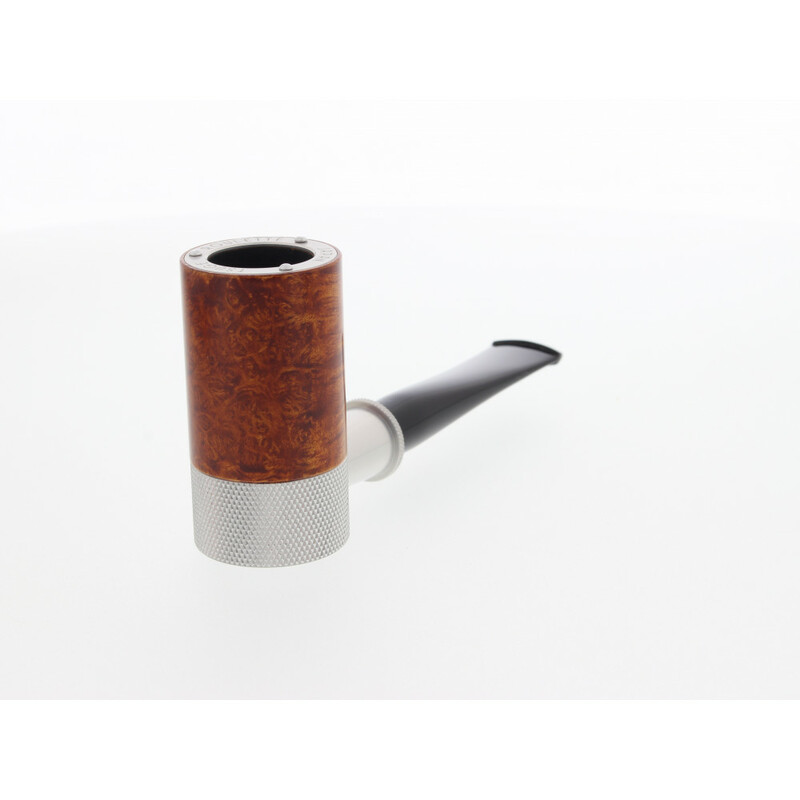 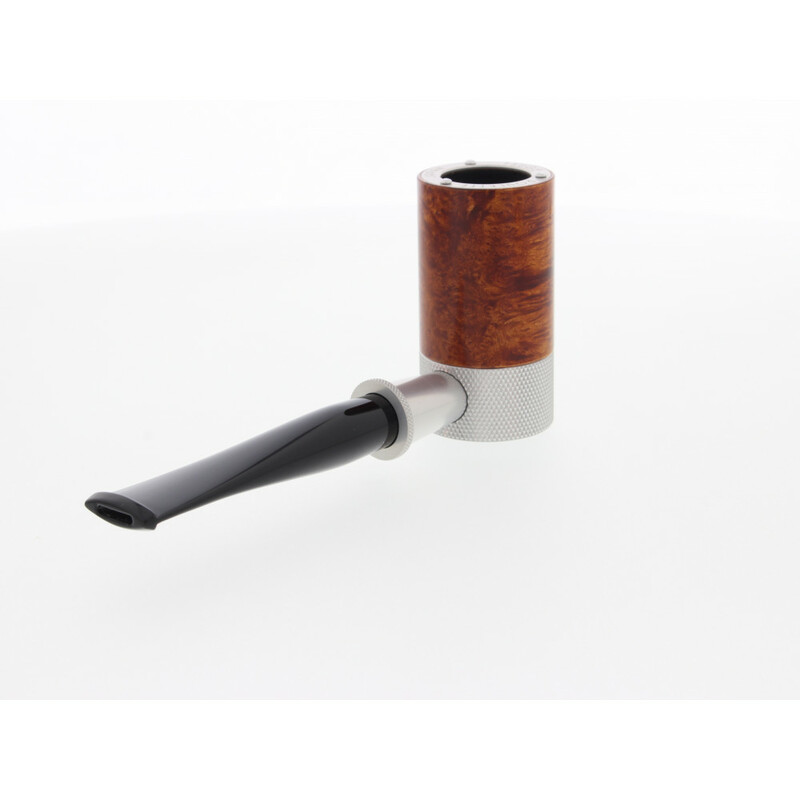 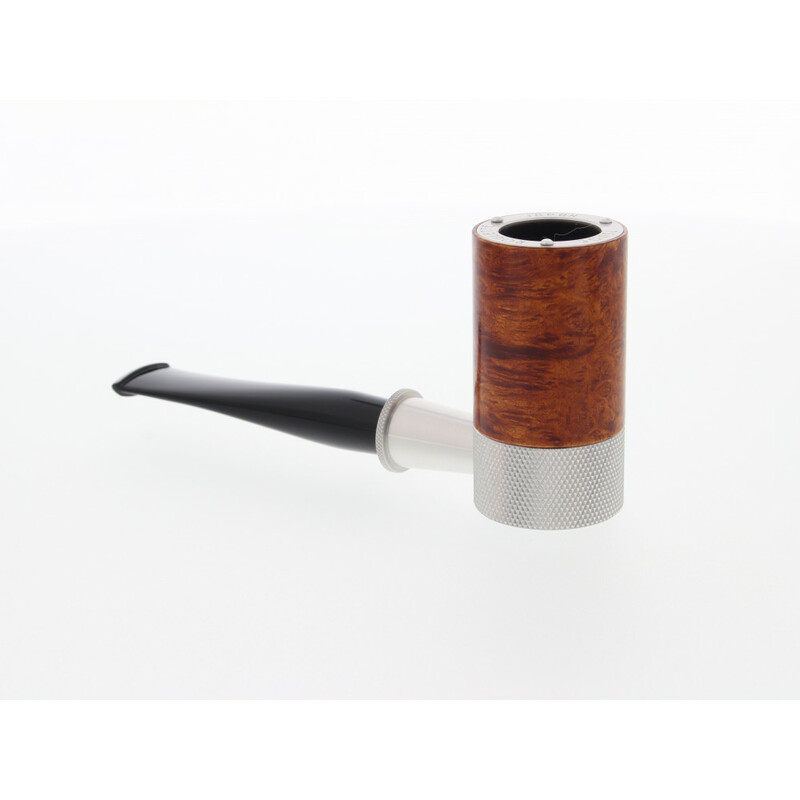 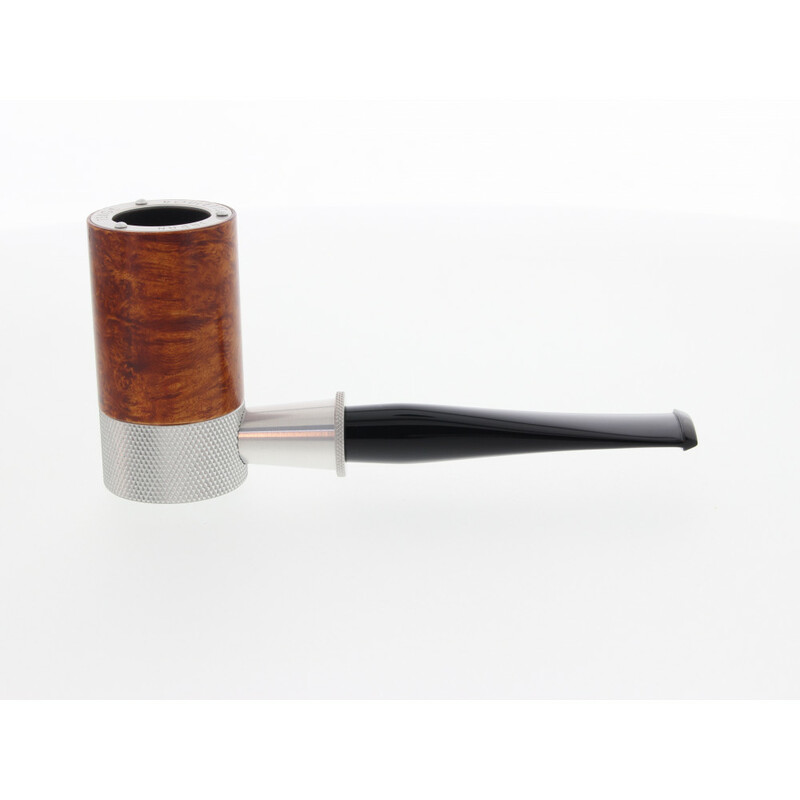 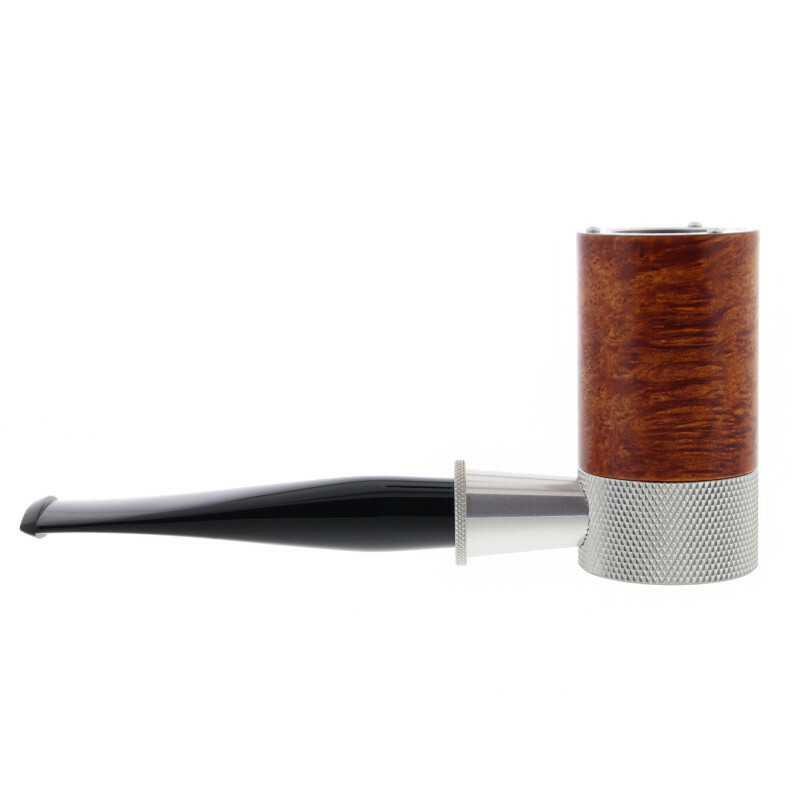 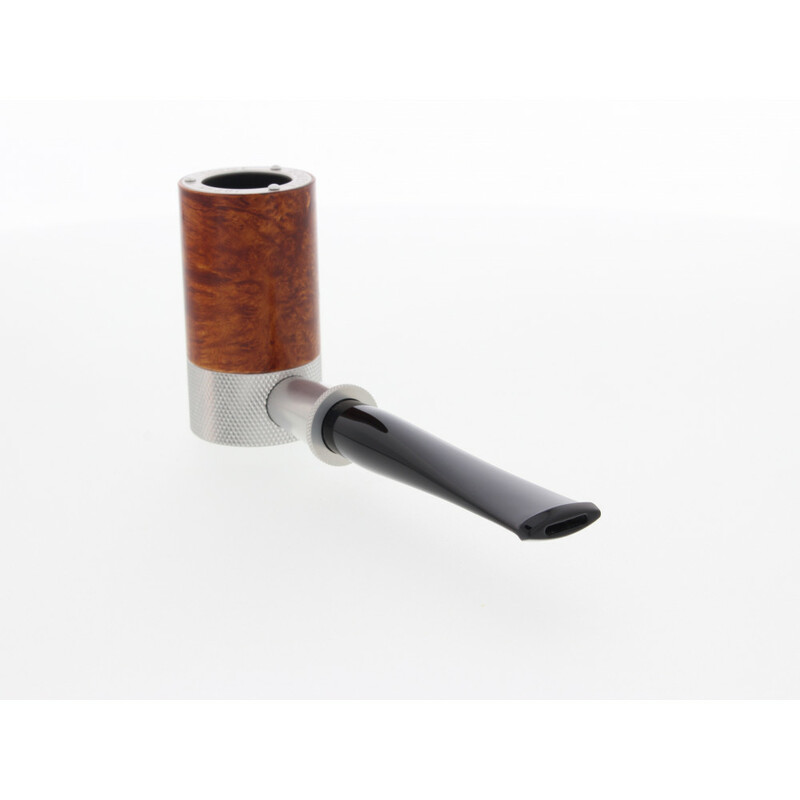 An original pipe with a smart decantation chamber.